In the early hours of Friday, April 5, Queen's University experienced multiple instances of spray-painted graffiti on campus, which was racist and hateful in nature. The university reminds everyone that it cannot speculate as to who may be responsible, and notes that Campus Security and Emergency Services is actively cooperating with the Kingston Police to investigate the crime. Anyone with information on these incidents or suspects is asked to contact Campus Security and Emergency Services (613-533-6111) or Kingston Police (613-549-4660). Persons who may be affected by these criminal acts and require support are encouraged to reach out to the support services available on campus or the multi-faith chaplain. 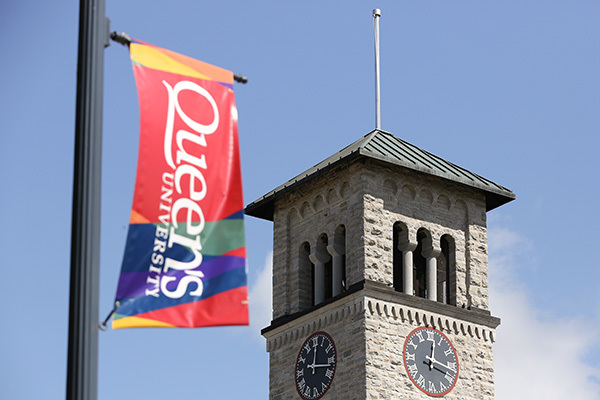 Queen’s students, faculty, and staff come from every imaginable background – small towns and suburbs, urban highrises, Indigenous communities, and from more than 109 countries around the world. You belong here. 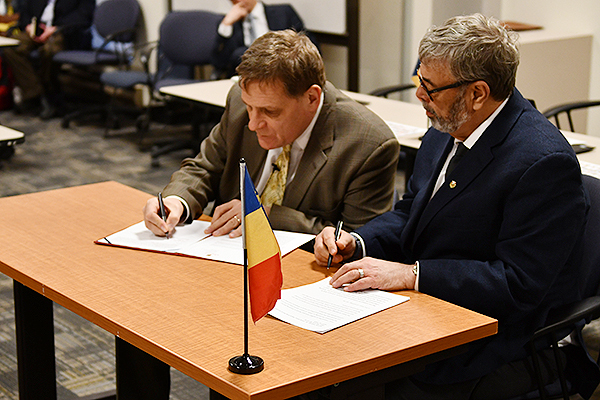 Learn about the resources, programs, and new initiatives that are helping us to build a campus that embraces diversity and empowers all members of our community to thrive at Queen’s. Video: Queen’s students, faculty, and staff come from every imaginable background – small towns and suburbs, urban highrises, Indigenous communities, and from more than 100 countries around the world. You belong here. The second annual Research Development Day will focus on building equity, diversity. and inclusion into the research life-cycle, and effective knowledge translation. 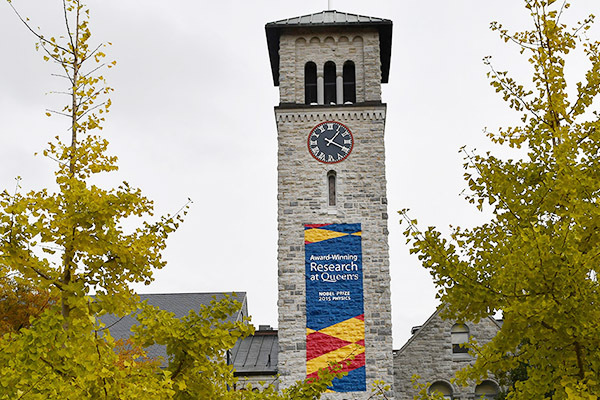 Queen's hosts event to celebrate Indigenous research on campus, talk about steps forward, and ways to enhance collaboration and support activities. Principal Daniel Woolf and Dean Richard Reznick formally apologize for school’s 1918 ban of Black medical students. 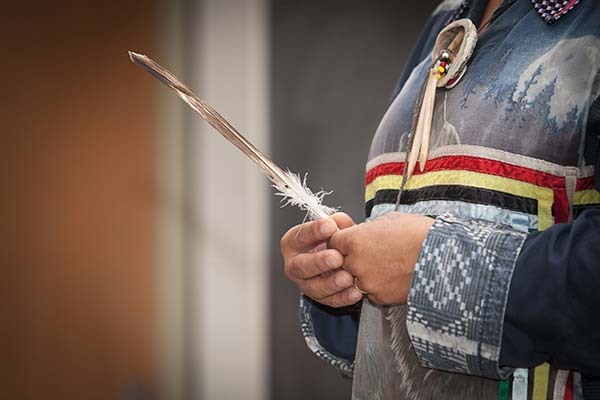 Participants will learn about the historical significance of the traditional lands on which Queen’s University is situated, understand why land acknowledgments are important; both individually and in relation to Indigenous peoples, and develop their own land acknowledgment based on their personal story.